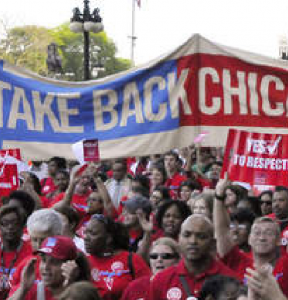 Rahm Emanuel set out to destroy our union and sell off our schools. We stood united and strong. Rahm failed. It’s a new day. 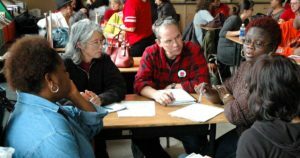 In the 2019 mayoral and city council elections, candidates embraced the CTU’s blueprint for the schools our students deserve. 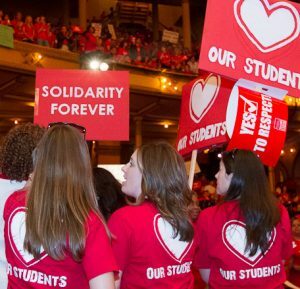 CTU-backed legislation has provided hundreds of millions more dollars in funding for our schools. Chicago’s incoming mayor and new aldermen have pledged an elected school board and equity for our schools. 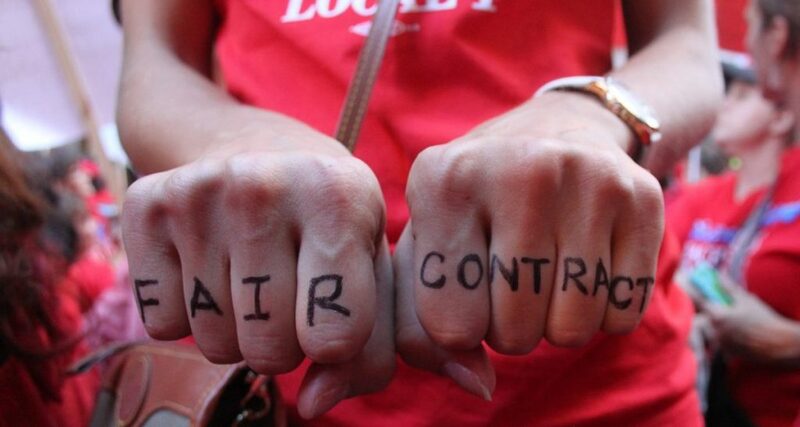 We’ve faced down vicious attacks, and teaching conditions are still frustratingly difficult, but the ground has been laid for big steps forward in the contract we’re bargaining today. If we’re going to realize those gains, we need to build our power now. Amplify your voice—and come together with your fellow educators on Wednesday, May 22. The new faces in City Hall need to see that we stand united for our rights, our dignity, our students and their families. They need to hear from all of us, together, that it’s time for city officials to start taking meaningful steps now to improve our working conditions and provide our students with the schools they deserve.